Have some fun with Rheault Farm’s playground and inflatable games, and enjoy activities throughout the day! This event is free and open to the public, thanks to generous support from Crystal Sugar, Eide Bailly, and Altrusa International of Fargo! Prairie Public, United Way of Cass-Clay, and the Fargo Park District partner to host this free community-wide Share A Story event, which is committed to inspiring adults to help develop art, literacy, and language skills in their young children. The daylong event provides fun, “everyday” activities as specific ways for parents and early childhood educators to provide a stimulating environment around art, language, reading, and writing. Overall, the event aims to powerfully impact educational development, foster parental involvement, and encourage positive social and emotional growth. 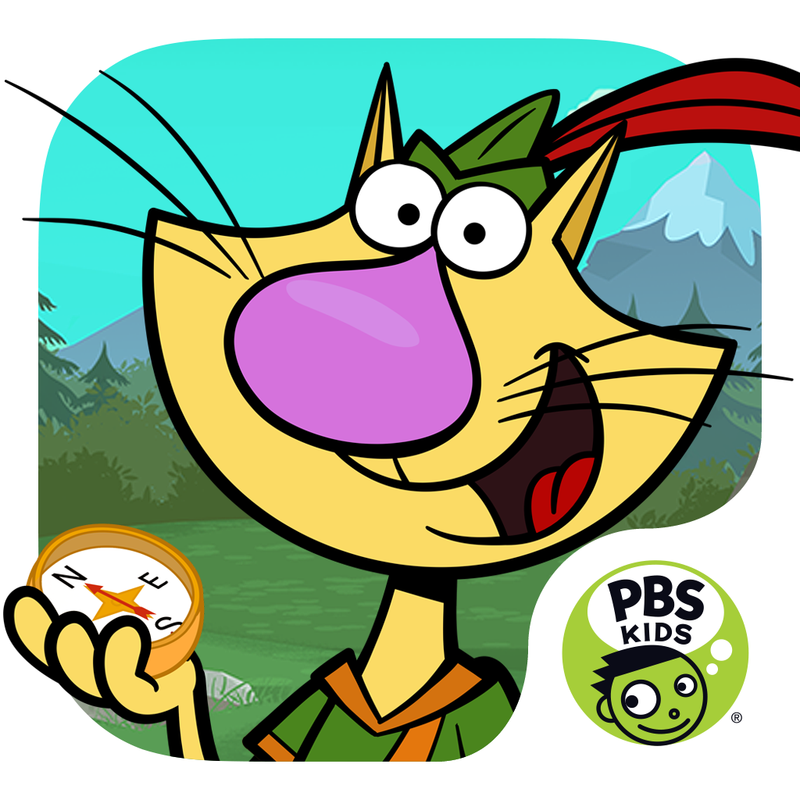 This year's special guest: Nature Cat!